The Harrison plan is one of our newest plans. 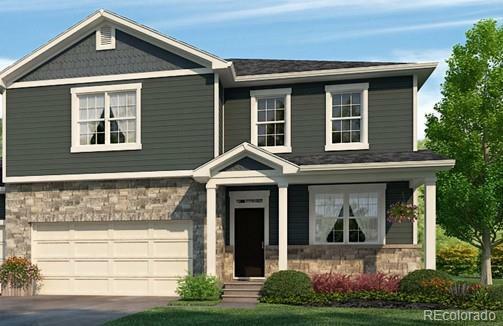 It is a spacious 2-story home, 4 bedrooms, loft, and main floor study! Stunning and open floor plan with Great Room! Stainless steel kitchen appliances with gas range, hardwood floors and granite countertops. The master bath is roomy and sophisticated. Large covered patio, fenced backyard with full front and back yard landscaping INCLUDED! Builder 2-10 Limited Warranty.